Globally, more than 500 billion disposable cups are manufactured every year – enough to circumnavigate the earth 1,360 times! 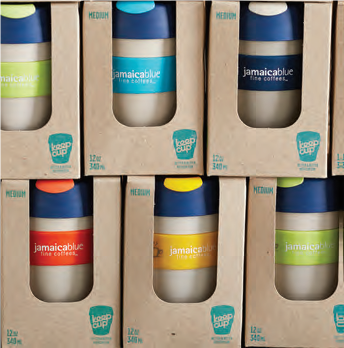 At Jamaica blue cafés, we’re committed to tackling this problem head on, with our KeepCup. 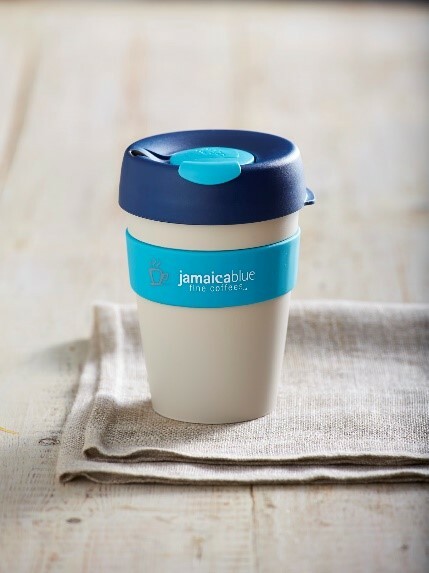 As part of Jamaica Blue’s commitment to sustainability, we have an ongoing KeepCup promotion – get 0.50c off any coffee refill using any reusable cup including our KeepCups! 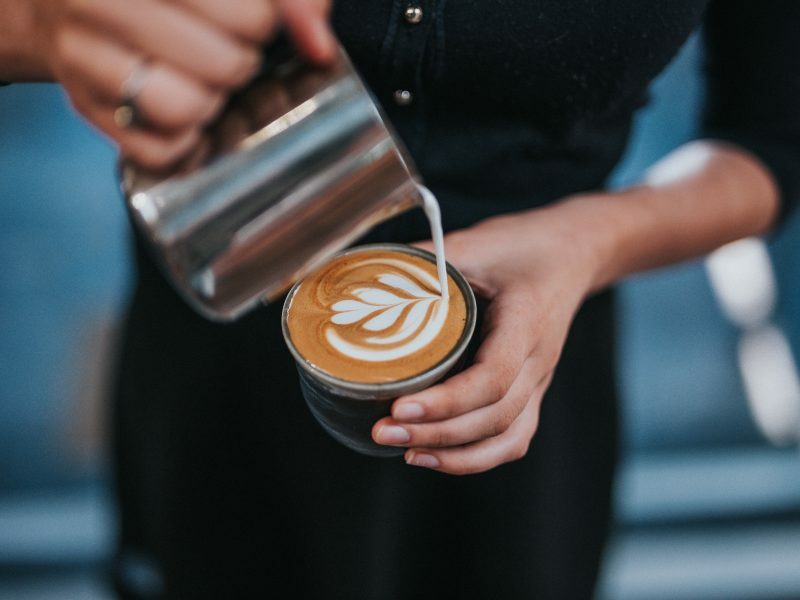 This gives our customers an incentive to reduce their environmental impact, while still enjoying their favourite cup of our award-winning coffee! Our KeepCups are designed and manufactured in Melbourne, with printing, distribution and assembly hubs in Australia, the US and UK, our KeepCups are made from PP (Polypropylene), LDPE (Low-density polyethylene) and silicone, meaning they have low embodied energy in manufacture, and have been tested to withstand up to 1,500 uses. Even the packaging materials are sustainable and FSC Certified, with shipping cartons made from 100% recycled cardboard, while the labelling process uses environmentally friendly soy-based inks. Disposable cups cause environmental damage throughout their life cycle, from manufacture to disposal. Due to concerns over contamination, very little recycled products are used in the manufacture of disposable cups. Disposable cups are also coated with a thin layer of plastic, to make them waterproof, which makes composting and recycling difficult and uncommon. Even so-called “compostable” disposable cups require commercial composting to biodegrade, leading to the vast majority of disposable cups ending up in the bin. With our modern, disposable lifestyle, urban waste is becoming an increasing problem, with the average human discarding approximately 14.4 times their own body weight in waste every year! In the US, 58 billion disposable cups end up in landfill each year – that’s 158 cups for each man, woman and child in the country. 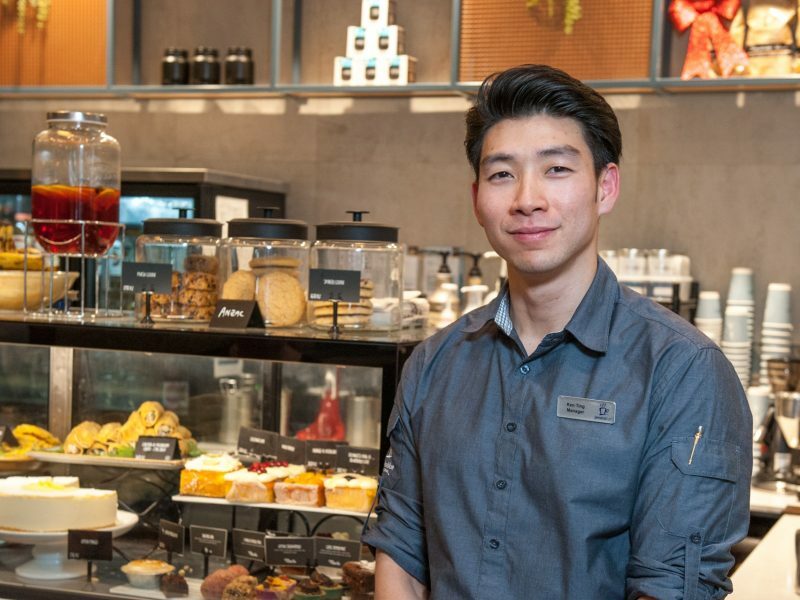 In Taiwan, the tally is 1.5 billion cups per year, though new rules encouraging cafés and restaurants to offer discounts to customers bringing their own reusable cup are now in effect. 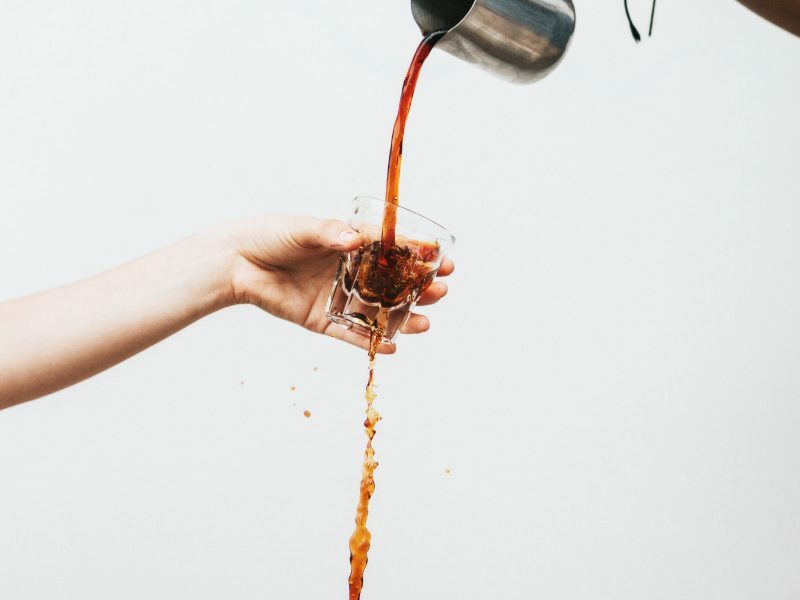 It’s estimated that this incentive will reduce disposable cup usage by 30%, saving 110,000 trees and reducing carbon emissions by 15,000 metric tonnes! It just goes to show that we can all do our bit to reduce our environmental impact, and our KeepCups are available now. You only need to use your KeepCup 15 times to begin saving energy and resources – and this includes the water used to wash it up between uses! With more than one million disposable cups discarded to landfill every minute, there’s never been a better time to invest in a KeepCup and join Jamaica Blue in our commitment to reducing our impact on the planet. JUST HOW MUCH OF A DIFFERENCE CAN YOUR KEEPCUP MAKE? Over the course of one year, one individual using a KeepCup instead of disposable cups reduces water use by up to 90%, greenhouse gas emissions by 92%, and landfill by 99%. Your carbon footprint is 4 times smaller when using a KeepCup, compared to disposable cups. Over one year, drinking from disposable cups will contribute around 3kg of plastic to landfill. However, a medium KeepCup contains just 86 grams of plastic, and can be reused around 1,500 times – that’s one coffee a day for over four years, a saving of around 12kg of plastic! 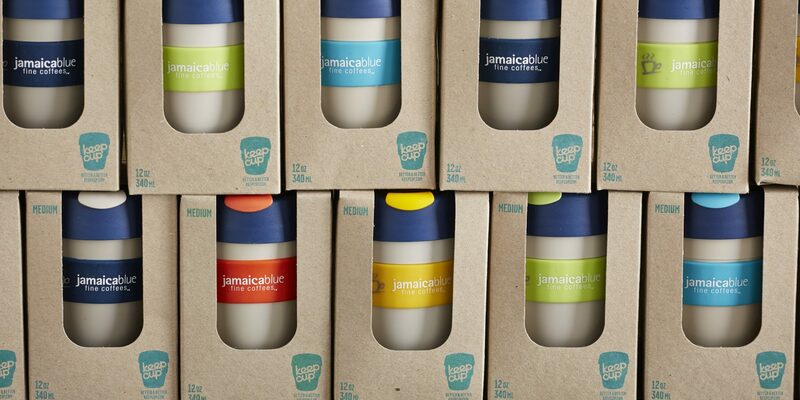 You can purchase a Jamaica Blue KeepCup for just $13.95 from our online shop or in-store. Check your local Jamaica Blue for availability.